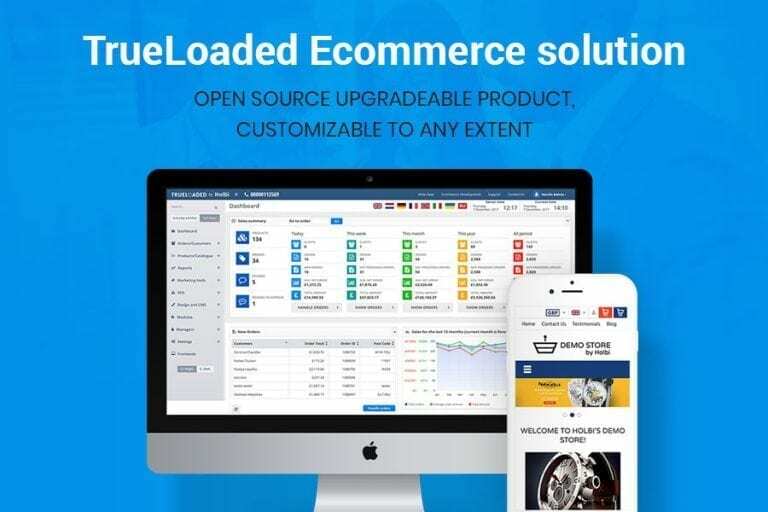 TrueLoaded Ecommerce provides open source, search engine optimized, and mobile-friendly shopping cart software. Merchants have full control over their online shop with a theme designer and content management system. No prior HTML or programming knowledge is needed. 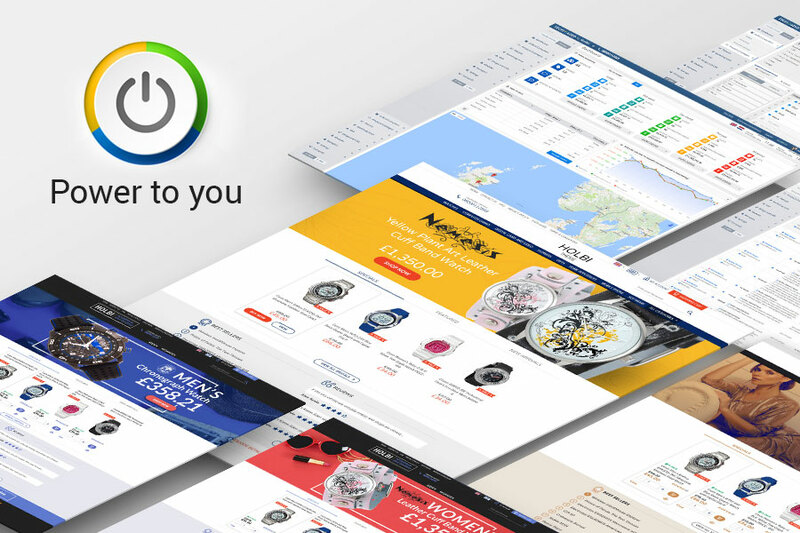 Merchants can change the design, look and feel, and content using drag-and-drop technology. TrueLoaded automatically generates search engine optimization page properties for products, categories, brands, and content pages. Merchants can modify and configure details from title and META tags to image file names and ALT tags. Stores can be connected to Amazon or eBay accounts and integrated with accounting and enterprise resource planning software such as QuickBooks, Sage, and various payment and shipping modules and services.